Consolidated passenger unit revenue (PRASM) for the month of August increased 4.0 percent year over year, with strong performance in domestic, trans-Atlantic and Latin markets. The Pacific entity continues to be pressured from yen devaluation which accounted for 1.5 points of negative system impact for the month. 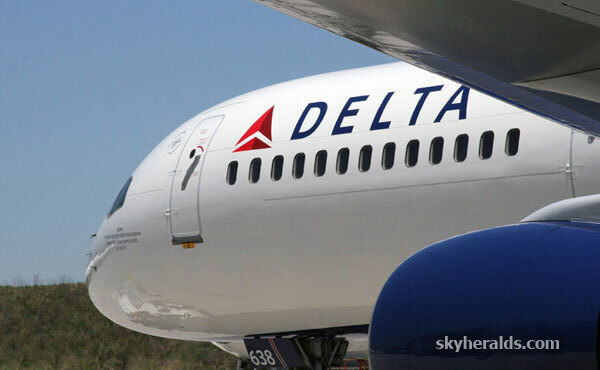 Delta completed 99.9 percent of its flights in August and ran an on-time arrival rate of 85.0 percent. The company’s financial and operating performance is detailed below.